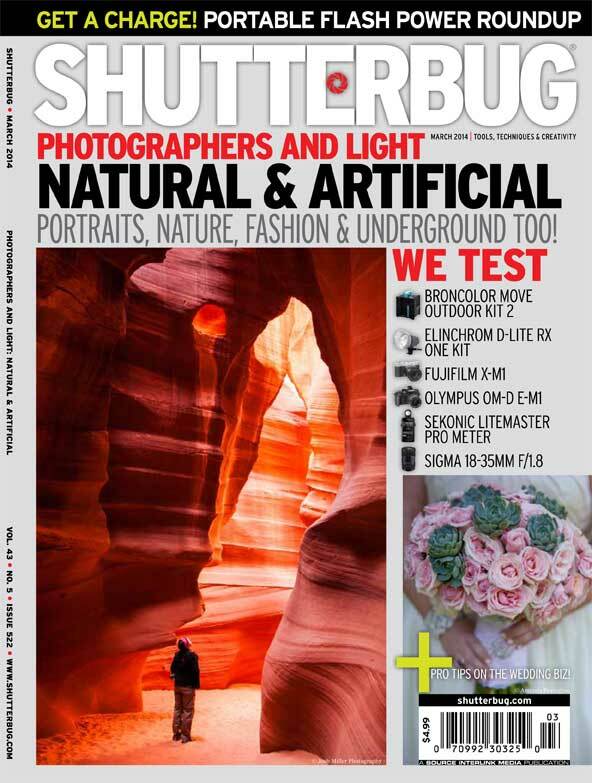 Recently, I was interviewed by the fabulous Maria Piscopo for her article in the March issue of Shutterbug Magazine, which discusses the current business trends of wedding photography. As a bonus, one of my photos is featured on the cover. Super Excited!! The magazine is on newsstands now, so be sure to pick up a copy. If you are a professional photographer, or simply love photography, this is an awesome publication. The article is amazing and features the gorgeous work from some of the top wedding photographers in the country. Cheers to that! This entry was posted in Announcements, Editorial, Magazine, Publication, Wedding. Bookmark the permalink.